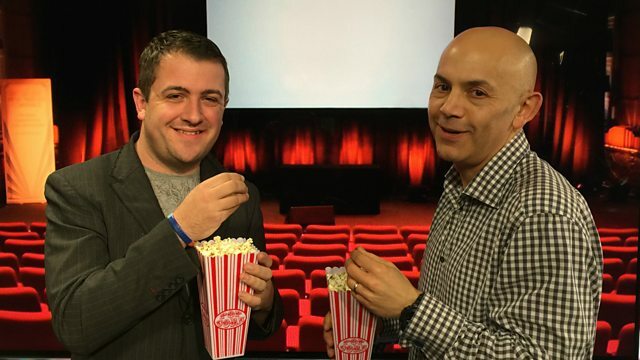 James talks about the start of 'blockbuster season' at our cinemas. He also reviews High-Rise, the adaptation of the J.G. Ballard novel, the animated comedy Norm Of The North and horror film The Boy.